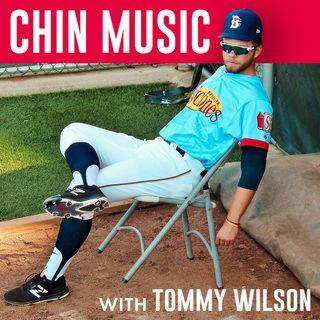 Welcome to Chin Music. I'm your host Tommy Wilson, and I am a pitcher in the New York Mets organization. Tune in if you'd like to listen to my esteemed colleagues and I discuss baseball, life, and beyond. The current state of baseball.